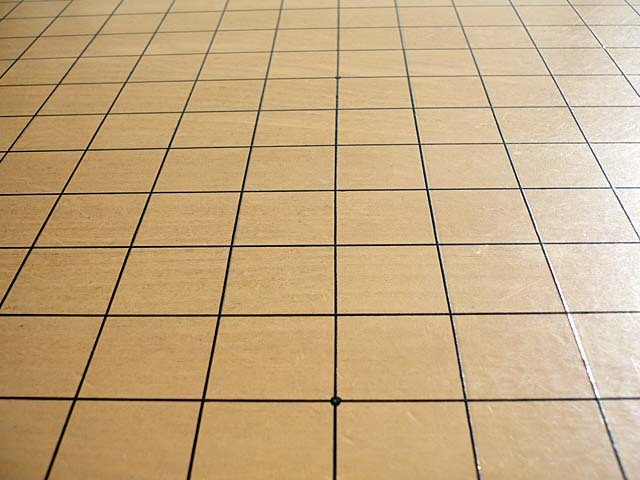 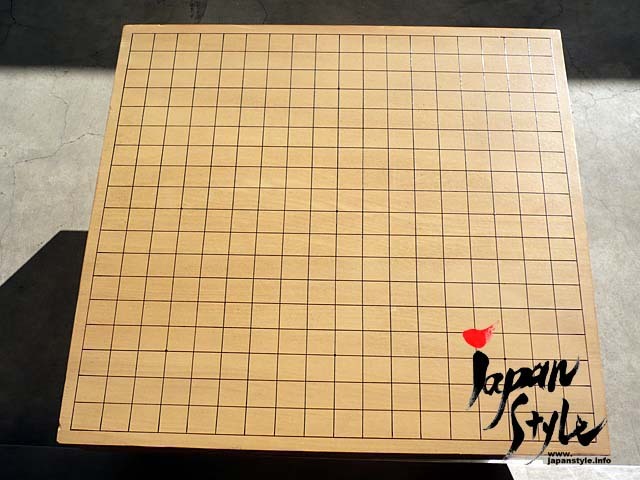 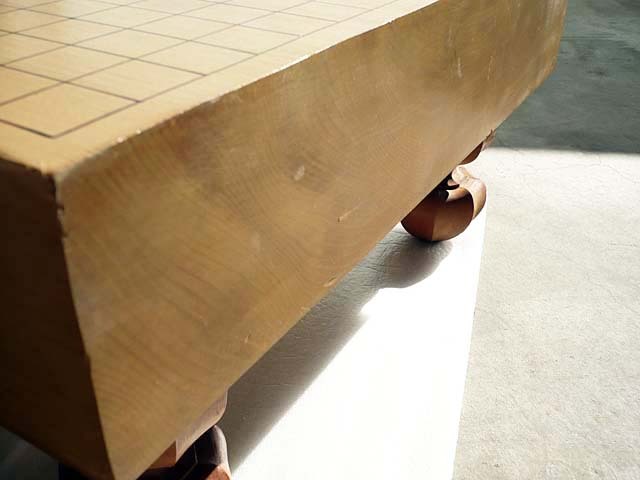 This is a used Japanese Go game board (not included go stones). I don’t know about the material. 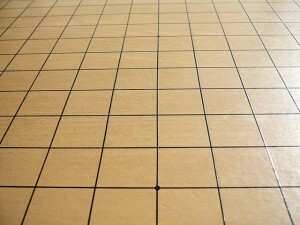 There are a few outstanding wound and cracks (but really good condition).